Image 6546450: Abstract geometric seamless pattern with multicolored lines. Geometrical wallpaper in natural colors. 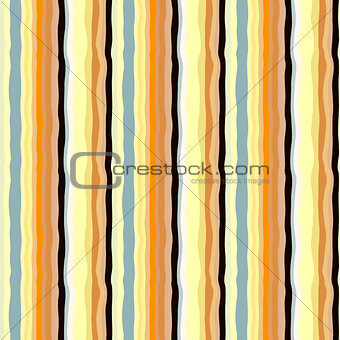 Image Description: Abstract geometric seamless pattern with multicolored lines. Geometrical wallpaper in natural colors. Colorful vector background for web-design, cards, textile print etc.